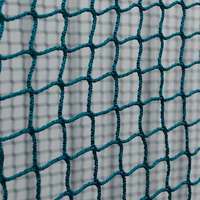 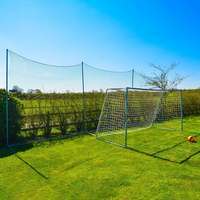 Portable double sided baseball pitch back net ideal for developing baseball fielding skills. 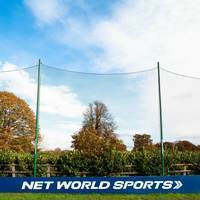 Improving throwing, catching and agility at any age or skill level. 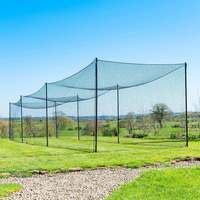 The RapidFire Baseball Pitch Back uses a spring tensioned net to shoot off quick rebounds, improving eye-coordination and agility. 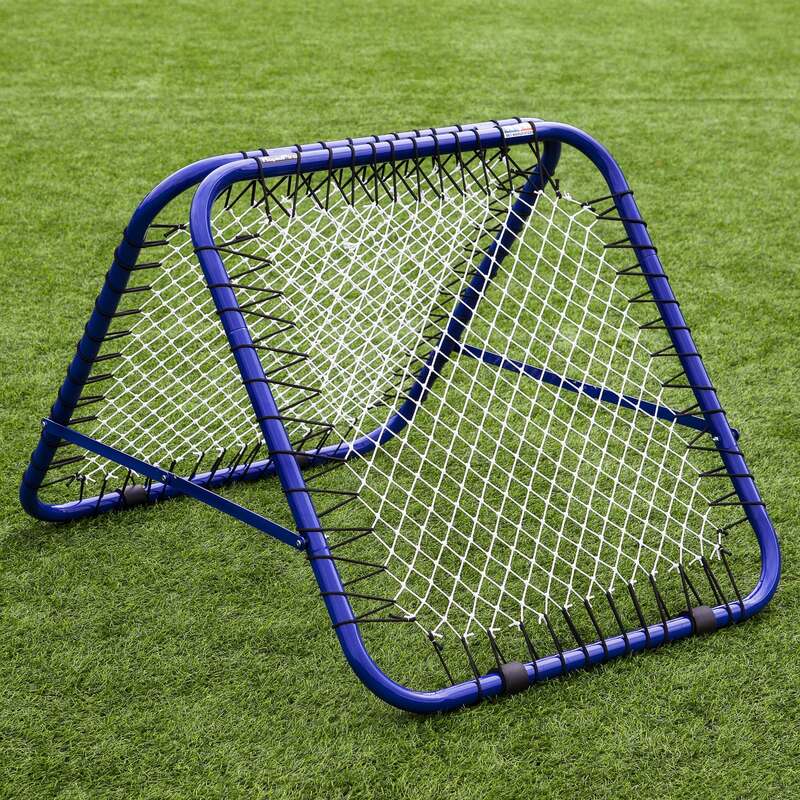 Keep your budding baseball players on their toes and allow twice the practice intensity with two sides to this baseball rebounder. 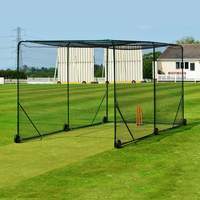 The lightweight yet super strong steel frame of the RapidFire Baseball Rebounder can be easily folded away for easy storage. 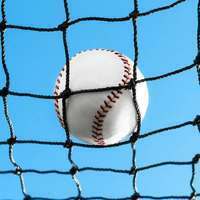 To evolve your game and become an All-Star centre fielder like Mike Trout, you need the right baseball training aid to develop your defensive plays, and this RapidFire baseball pitch back is the undisputed king. 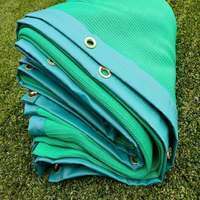 This multipurpose tool enables the development of all areas of your defensive play, and in no time you’ll be flashing the leather, making double and triple plays on your journey to the MLB! 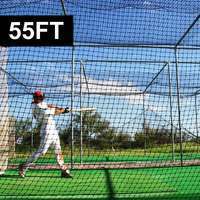 The RapidFire double-sided baseball pitch back is perfect for target practice for aspiring pitchers looking to test and improve their arm strength and accuracy. 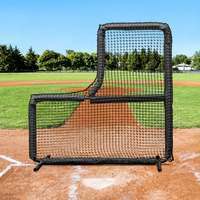 For catchers, basemen and outfielders, the RapidFire Baseball Rebounder can quickly progress catching skills, hand-eye coordination, agility and reaction times, as well as building confidence when game day comes around. 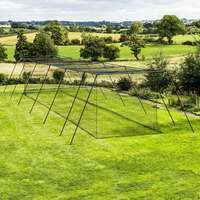 The lightweight steel frame of the RapidFire Baseball Rebounder doesn’t compromise on strength, meaning it can take the ricochets of wayward baseballs. 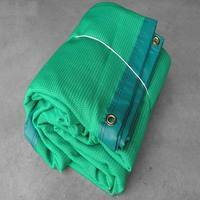 Once you’ve finished using the RapidFire baseball pitch back, easily fold flat and store away with minimal fuss. 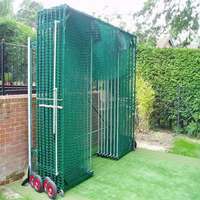 Fortress have an extensive collection of baseball training aids like the RapidFire baseball pitch back, with baseball batting cages, hitting tees and pitching machines of the highest standard. 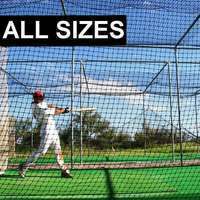 Our range of superb baseball field equipment, including backstop netting, base covers and more, also offers incredible value and will give you a ballpark you can be proud of.